Jesus is my light and gives me all that my spirit needs to carry on. God invites me to trust in divine love so that when the still waters run thick with crazy blood, my soul is restored. God leads me down paths of giving my testimony for the sake of healing. Even though I walk through the valley of the shadow of mental illness, I will fear no evil, for God is with me. God prepares a table for all who carry the cross of mental illness; God makes sure there’s abundance, more than enough of everything for everybody. Surely goodness and mercy will follow me all the days of my crazy life. And I will be in the blessed presence of God’s healing light and love forever. 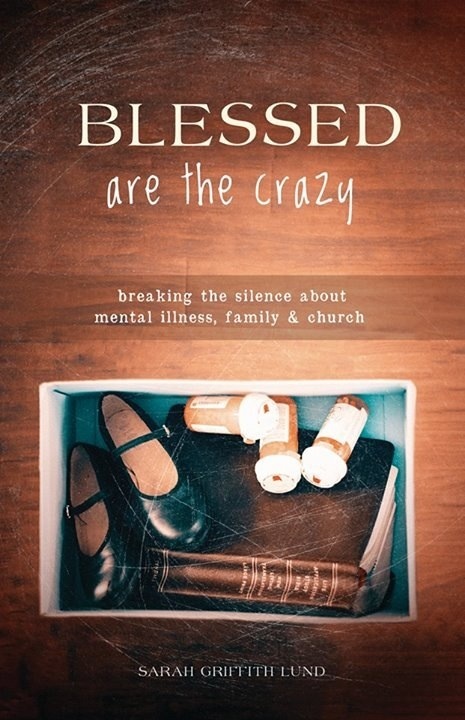 Originally published in my book Blessed are the Crazy. This post is dedicated to the memory of Brett who recently died by suicide. Love this selection…Psalm 23 has always been on of my favorites….you have hit on quite a few points that resonate with me….thanks so much for your creativity and sharing! I just noticed you posted this on the 23rd of August…I’ll assume that was a coincidence,…or was it?